We believe that collaboration breeds innovation, and with that in mind, the idea for rentable office spaces was born. 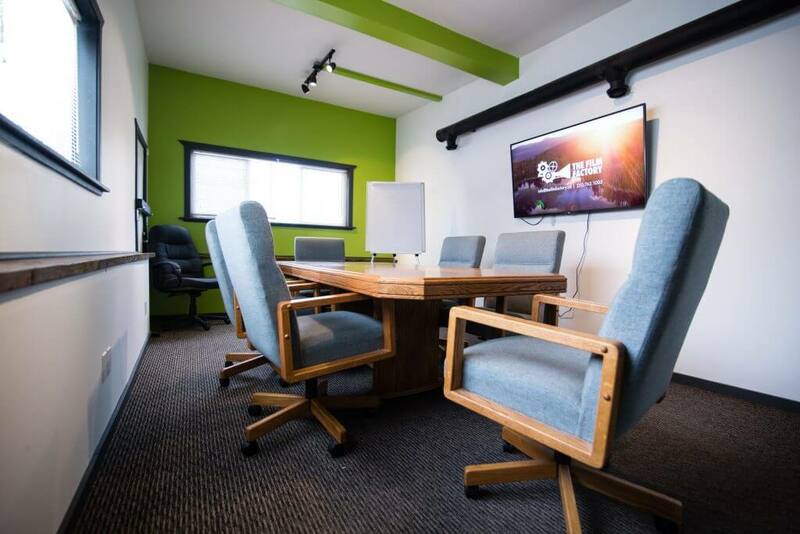 Attached to our film studio are six offices, which are home to some of Kelowna’s most talented media production professionals, specializing in photography, marketing, graphic design, video production, audio production, and more. Since jobs are rarely one-dimensional, we wind up sharing leads and projects with each other, making The Film Factory a “one-stop shop”. The perks of joining us at The Film Factory aren’t bad either! Or Become a Virtual Tenant! 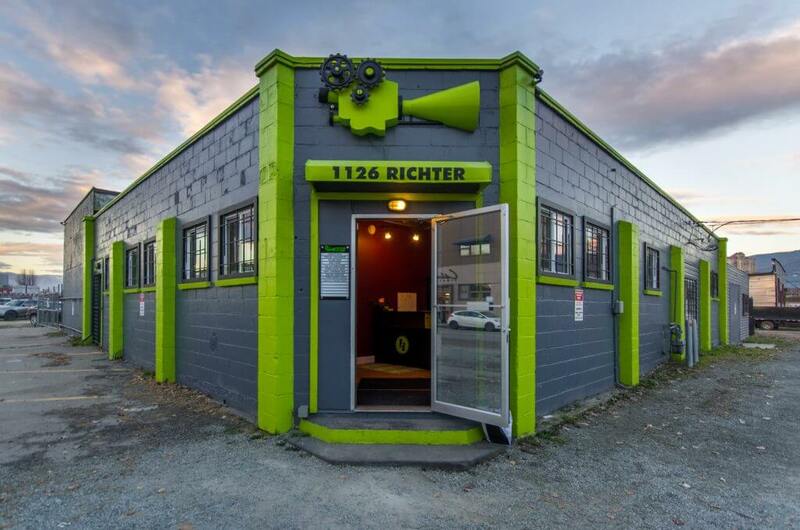 Don’t want an office but are wanting to present a professional image? The following creative businesses and organizations proudly live and collaborate under the Film Factory roof! 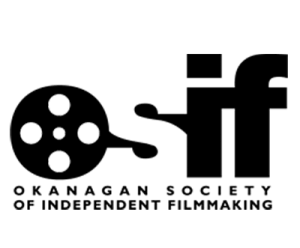 The Okanagan Society of Independent Filmmaking (OSIF) is a registered non-profit film community based in the Okanagan Valley since 2003. Members range from film industry professionals, to students, to those simply wanting to learn more about the filmmaking process. OSIF is committed to education, opportunity, community service and fiscal responsibility. 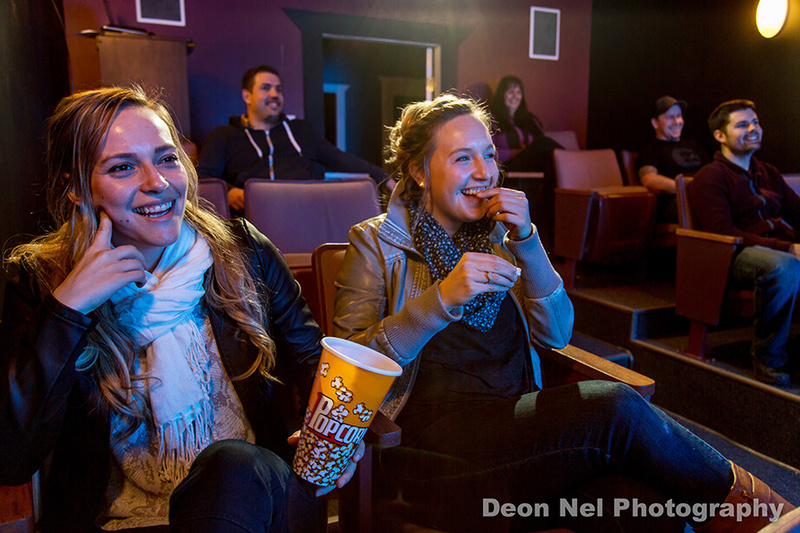 We provide our membership with networking opportunities, workshops, on-set experience, film events/screenings, production advice and the equipment necessary to enable our members’ ideas to come to life. Learn more about OSIF at www.osif.org. 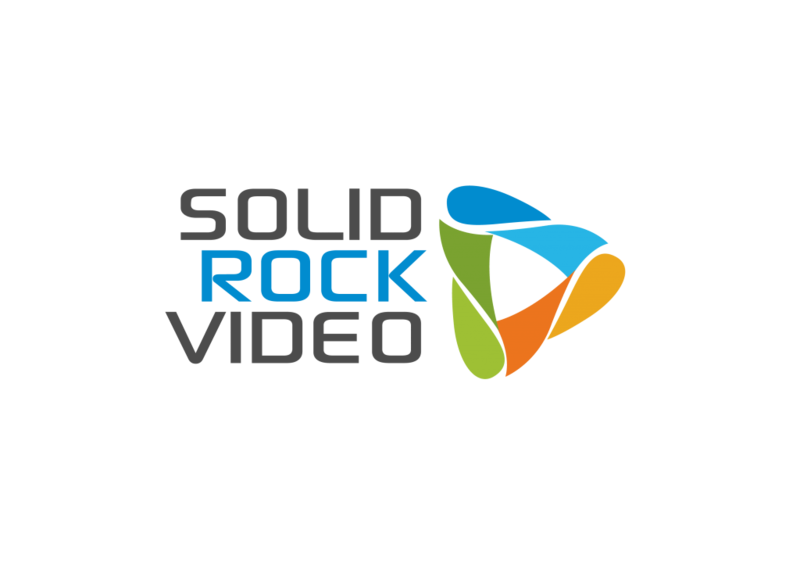 Solid Rock Video has made a name for themselves producing outstanding videos for clients across Canada. Believing that a well produced video is the best way to promote yourself or your business online, Solid Rock Video works diligently with their clients to produce incredible videos with proven results, receiving highest return on investment possible. In addition to working with corporate clients, Solid Rock Video continues to work with clients in TV News, reality television, and documentary production, with their work airing on major networks from coast to coast. Amarok Media Co. specializes in video production, and content creation. They’re a brand development company helping varying industries with promotions, brand awareness, commercials, marketing initiatives and much more. They also offer photography and graphic design services, as well as social media management and consulting. Amarok actively creates and collaborates on passion projects such as short films, comedy sketches, music videos, and podcasts. Howl at them today, to get started on your next marketing project!